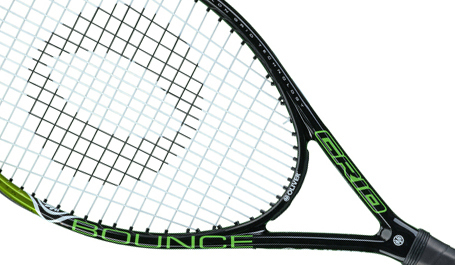 Following our tradition we are offering a racket line that will convince you due to the playing comfort and playability. 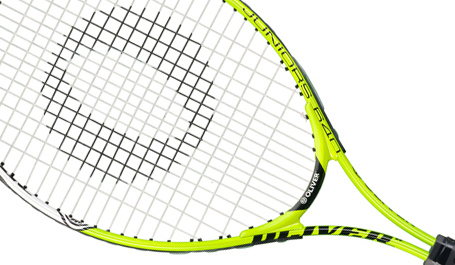 For the future Wimbeldon winners, we offer three different juniors and kids rackets. 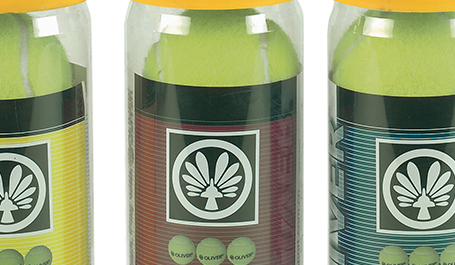 The OLIVER tennis balls will convince you due to their extraordinary flying and bouncing characteristics. Their durability and good price performance made them a really popular product.